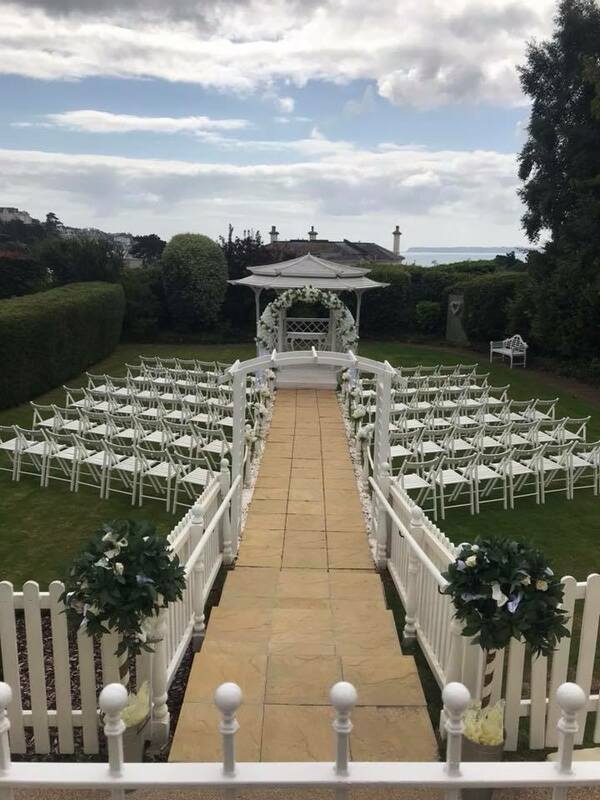 As part of our Ask the Expert series we met with Jo from The Nethway in Torquay to ask her the ins and outs of choosing an Exclusive Use venue! This entry was posted in Bridal Box Blog, FAQ's, How do I...........?. Bookmark the permalink.